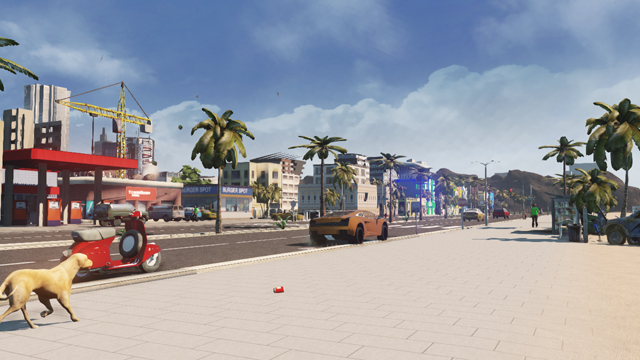 Players will be able to explore Ocean City either on-foot with a first person camera , or with the parked vehicles that can be found around the city. There are lots of hidden vehicles , stunt locations and easter eggs waiting for you to find out. Time - Trial is all about speed and stunts. 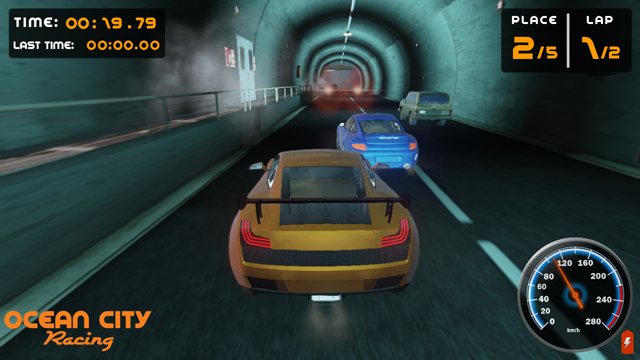 You will be put through exciting and challenging tracks around Ocean City and will try to make the best time possible. 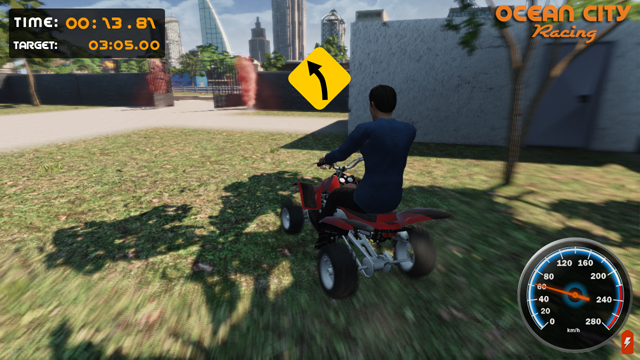 Expect to jump on the sea from a pier , or drive a quad bike in a subway filled with pedestrians in this mode! Become the best driver in the Ocean City by completing this mode. 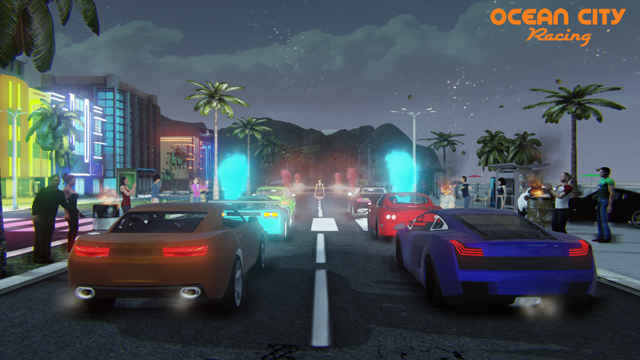 Players will proceed by completing events in the first place and unlock new vehicles as they progress. There are more than 20 unique and high quality drivable vehicles found in Ocean City. You will have the chance to drive the one you want in the free roam by finding it on the map , or unlock the vehicle on your progression at Time-Trial and Race events.